Latvia (/ˈlɑːtviə/ or /ˈlætviə/; Latvian: Latvija [ˈlatvija]), officially the Republic of Latvia (Latvian: Latvijas Republika), is a country in the Baltic region of Northern Europe. 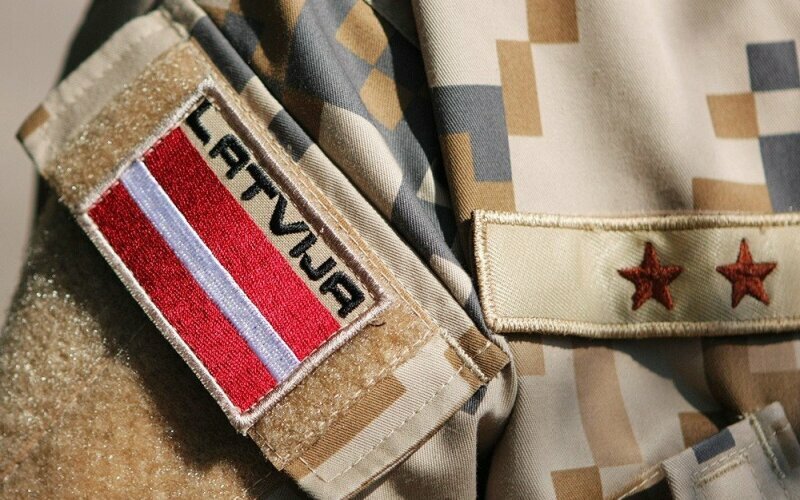 Since its independence, Latvia has been referred to as one of the Baltic states. It is bordered by Estonia to the north, Lithuania to the south, Russia to the east, and Belarus to the southeast, and shares a maritime border with Sweden to the west.